Whether you are in need of a contract to be written for you or your business, or you need to respond to a party breaching your contract, I can help. I draft contracts covering a wide range of situations, and I will defend your interests when someone breaches your contract. If you or your business are in breach of contract I can defend your interests then, as well. We’ve all seen the court cases on daytime TV, most notably Judge Judy – where friends, family members, and strangers argue about money, insults, and personal property. 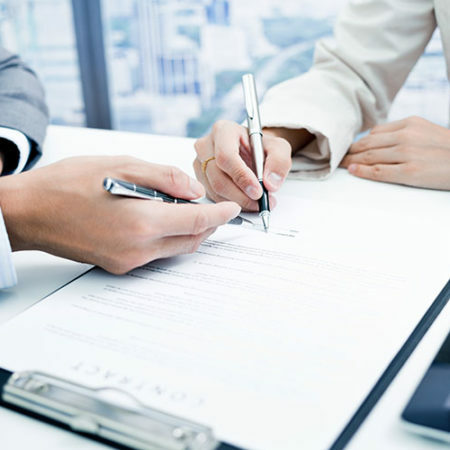 For the cases involving a deal gone bad, the judges always ask “where is the contract and what does it say?” No one makes agreements assuming they would end up in court; just like you and the person, you want to enter a contract with. Whether it’s buying a car from a friend, renting a room from a stranger off Craigslist, or lending a relative some money to start a business, the one thing they all have in common is each agreement is a contract. We enter contracts every day but rarely do we expect them to end up with us in a dispute. But unless the terms of the agreement are clear and specific, either party can try and take advantage of ambiguities in the agreement. These kinds of contracts don’t have to be complicated, but they do need to be thorough. We’ve written more contracts than we can count and we’ve seen every conceivable scenario. We know the questions to ask up front to avoid arguments down the line. Is this agreement fair to me? Is the payment schedule standard? What kind of liability do I have? You’re not a lawyer; you run a business and you’re an expert in your field. So let a lawyer review your small business contracts. 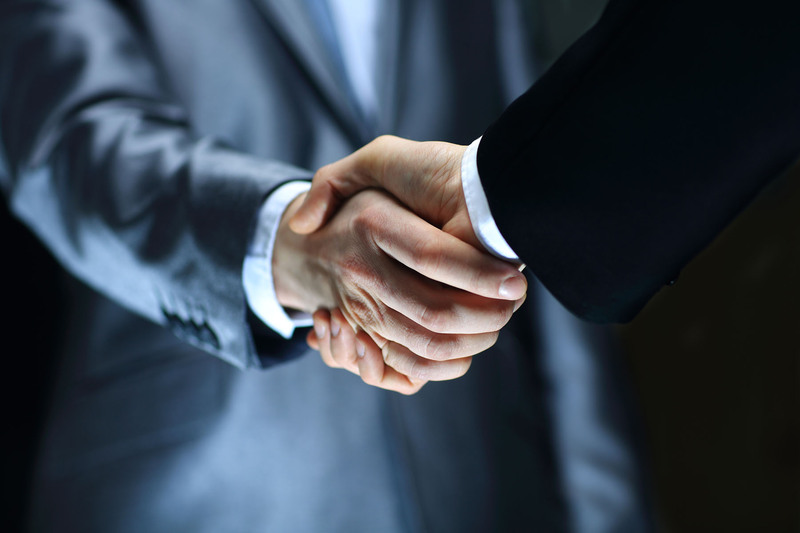 Let us guide you towards a fair and equitable agreement with your clients. We’ve found that small business owners who contract with large corporations don’t always have agreements that are appropriate for them given the size and scope of your capabilities as an entrepreneur. We can help you edit and adjust those contracts to avoid the traps and hazards that come with signing an agreement made for a company much larger than yours. Contract review also means contract negotiation. We can help you negotiate the terms of your agreements so that you aren’t left with the bulk of the liability or cost for your co-endeavor. We’ve constructed contracts for dozens of different industries and we can adapt our skills to match your business niche. We will ensure that you aren’t being deliberately overwhelmed with legal language to obscure unfair or unequitable clauses. Whether you are in conflict with a personal contact or major corporation, we can help you find the best way to resolve the conflict as you see fit. Contract disputes can be settled quickly with compromise; or they can be settled in court so you have your voice heard for the record. We will help guide you through the likely course of events and help you map out the route you’d like to take towards resolution. We know that emotions come into play, and we will both respect and challenge that approach so you have a full understanding of what contract enforcement will cost. As a small business owner, you are likely going to engage in buying, selling, and leasing. Whether it’s a 3D printer or a competitor’s book of business, let us review the contract to ensure that your money is being used in the best way possible. Eventually, you will need to have your business evaluated; your business is a valuable asset that you will use to leverage the funds you need to grow. Let us guide you through the valuation process. You will also need to hire independent contractors and employees down the line to multiply your revenue, when the work becomes more than just what you can bear. We can help you create an employment plan that will maximize your efforts while reducing the risks that come with hiring and firing employees. You may even want your business to acquire its own assets, like real estate and heavy equipment. We can give you the guidance you need to add those assets into your overall business plan. And eventually, you will want an exit strategy. From selling the business to allowing it to run without your daily input, you will need help in constructing the right legal framework to make the most out of your assets. You will always want the right lawyer. Don’t waste your time hiring two or three different law firms to advise you on different aspects of your business. Just like you want one primary doctor who has a comprehensive understanding of your overall health, you want a primary law firm that understands your business’s complete legal picture. We help small businesses with their contract needs daily, let us help your small business meet its contract needs as well.